Soderstrom Skin Institute will provide 4 Free Mole and Skin Cancer Screenings throughout June. The first screening of the month will take place in Peru on Saturday, June 10 from 8am-12pm. No appointment is needed. Additional free screenings will take place in Clinton on Thursday. June 15 from 2pm-6pm; Morton on June 17 from 8am-12pm and Galesburg on Saturday, June 24 from 8am-12pm. 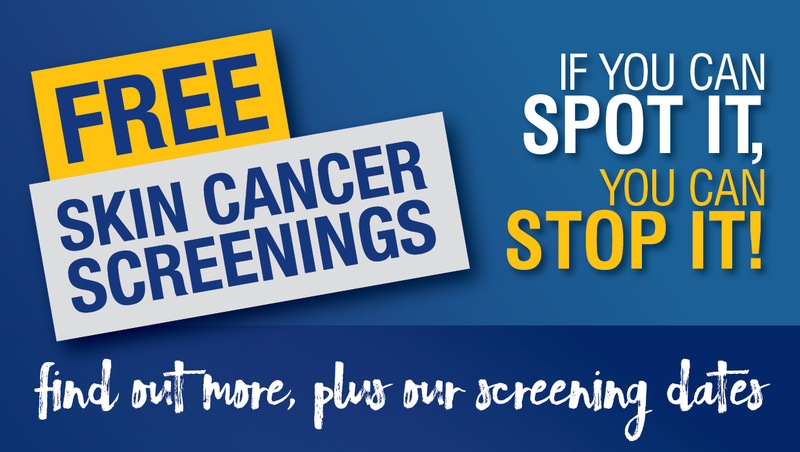 No appointment is needed for these screenings. Attendees are seen on a first-come first-served basis.